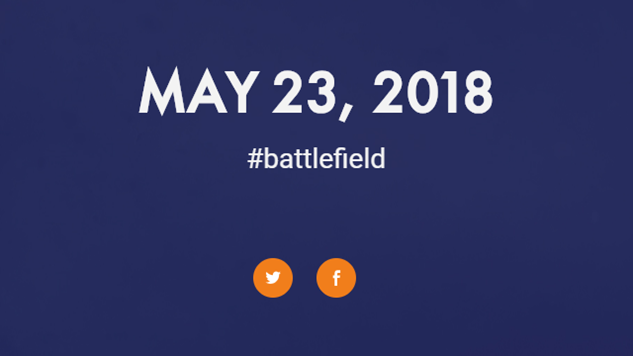 After an Easter Egg from Battlefield 1 revealed the date of the new iteration in the Battlefield series, today EA officially announced that the new Battlefield series entry will be shown on May 23 at an event hosted by comedian Trevor Noah. Of course, there will be more news and gameplay during the EA PLAY 2018. We will soon know if Battlefield 5 will effectively implement a Battle Royale mode and what time it will be set. 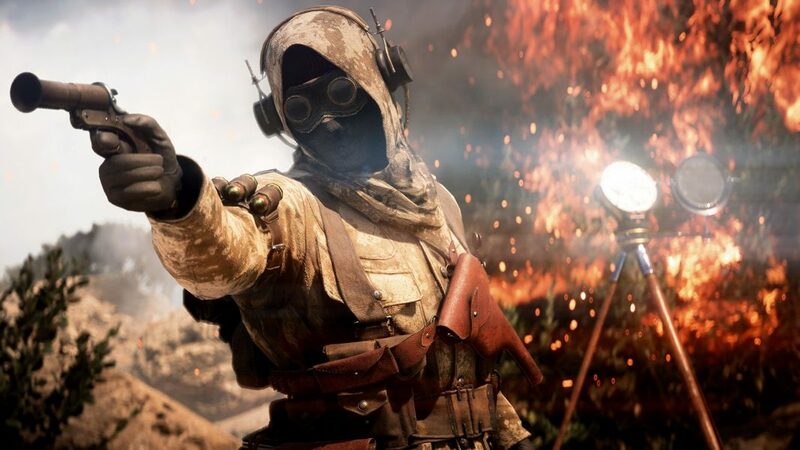 Other rumors also released a single-player campaign with different stories in the style BF1, prone cooperative missions similar to R6 Siege and loot boxes with cosmetic items.